This is one of the best looking AR's I've seen in a long time. I've literally been drooling over this thing since I saw it. 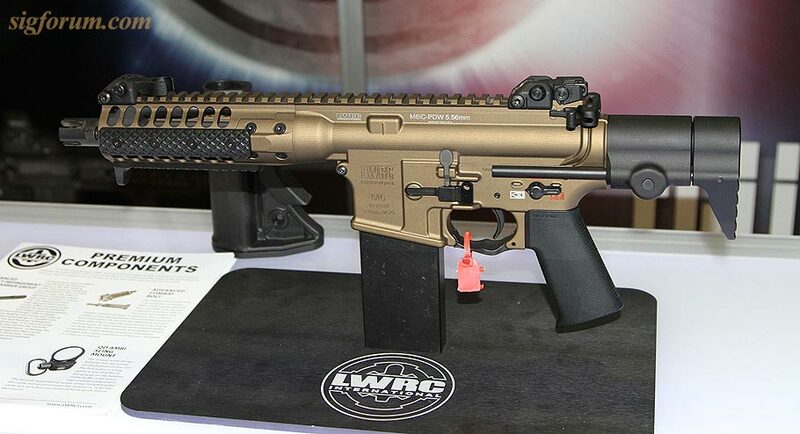 Debuted at SHOT Show 2013, LWRC has hit a home run with the PDW in my book. It uses the LWRC patented gas piston system, a collapsible stock, and a totally sick rail system/short barrel. NFA rules apply. But my goodness, put this thing on my wish list.